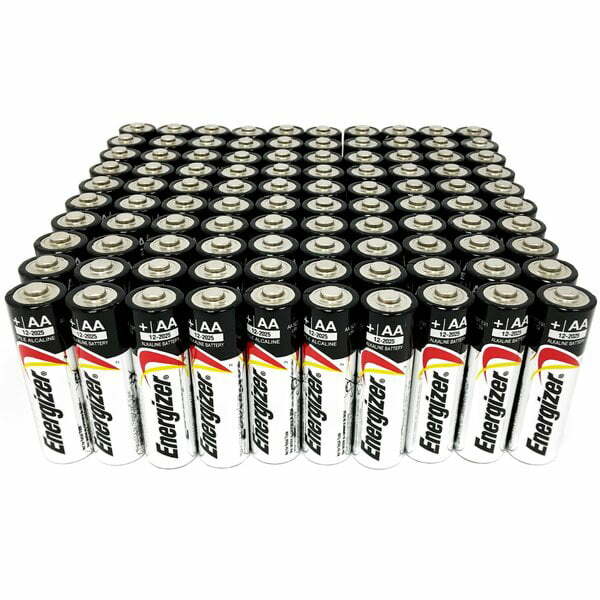 Brooklyn Battery Works is one of the TOP 100 sellers on Walmart. 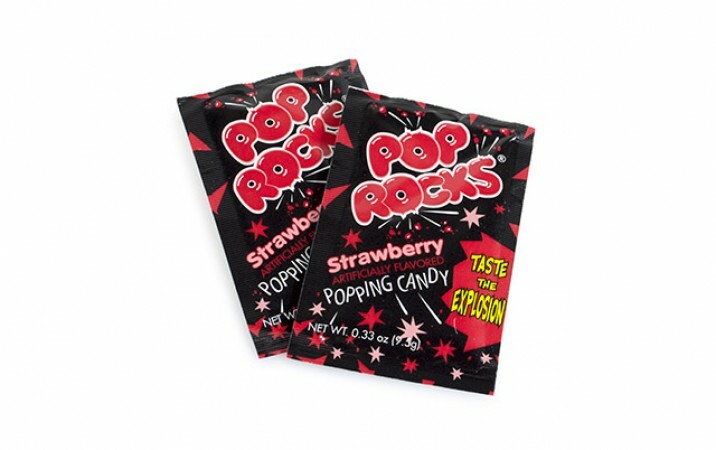 The average price of all their products is $15. 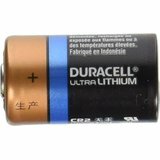 Browse all Brooklyn Battery Works products here..
Last month reviews data shows, that Brooklyn Battery Works is in the 84th place. According to last year data they are doing better now, Brooklyn Battery Works was at the 97th position. 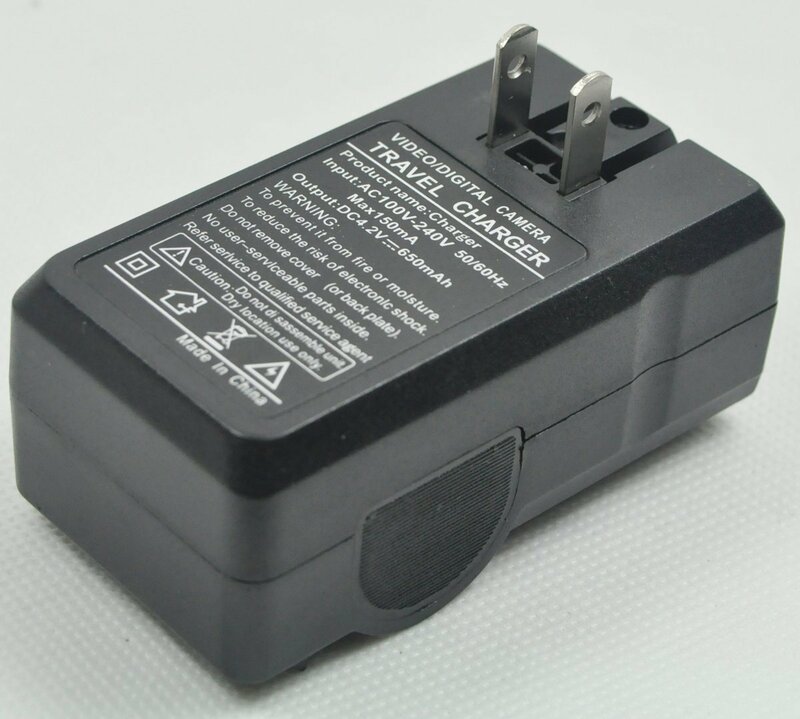 Contact Brooklyn Battery Works seller if you have any questions about shipping, refunds, returns or product customization. 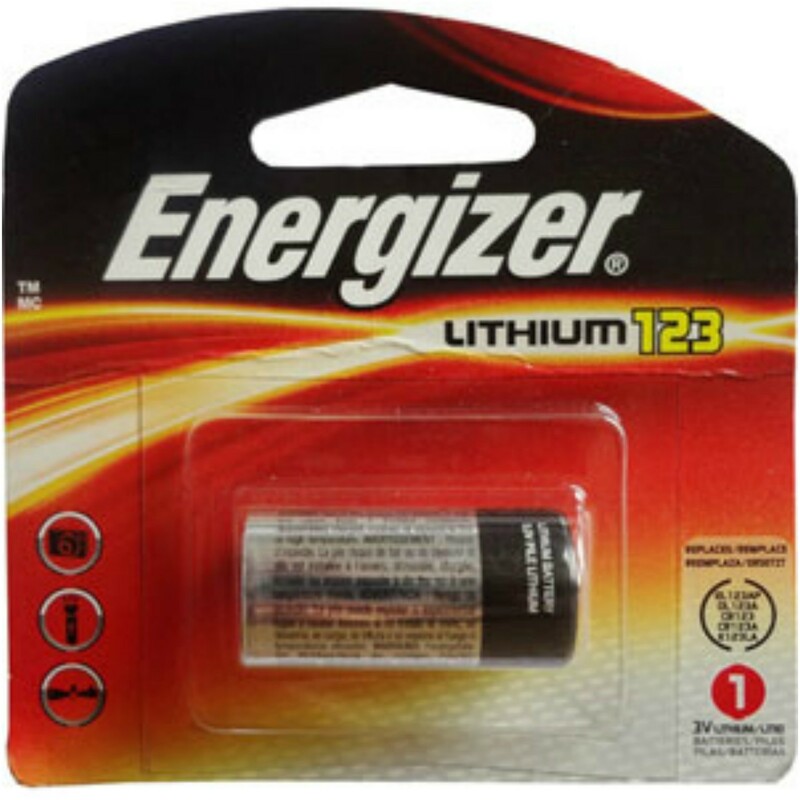 Sellers similar to Brooklyn Battery Works: Shoplet, bargainstation. 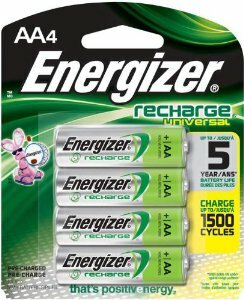 Energizer Max Alkaline AA Battery E91 1.5V - 100 Pack + FREE SHIPPING! 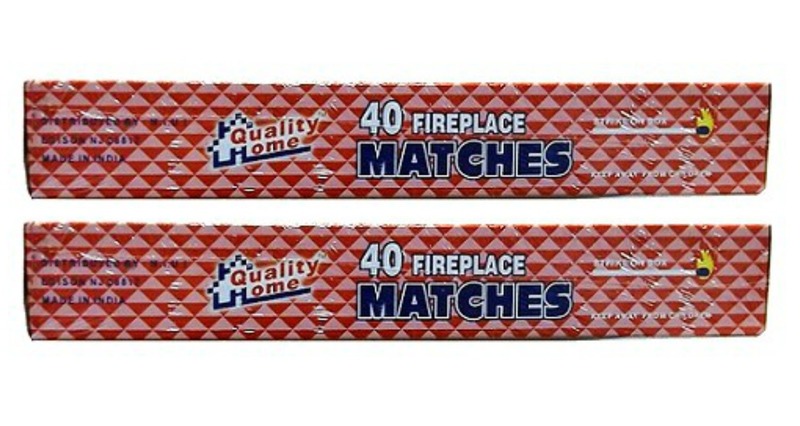 Quality Home Barbeque and Fireplace Extra Long 11" Matches - Pack Of 80 + FREE SHIPPING! 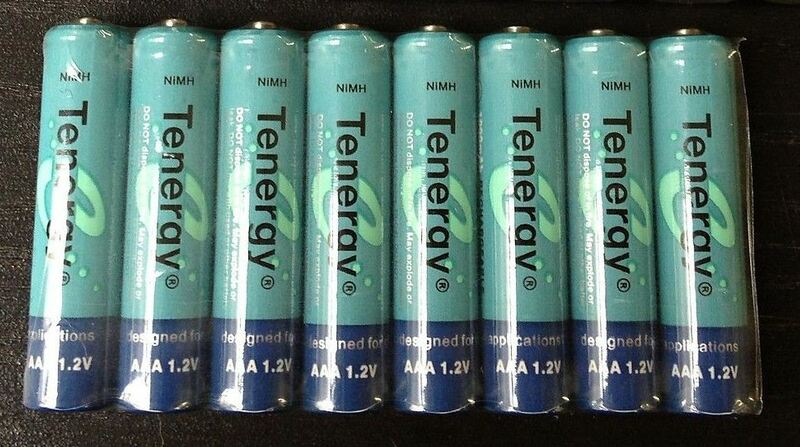 Tenergy 1000mAh AAA 1.2V NiMH Rechargeable Batteries - 8 Pack + FREE SHIPPING! 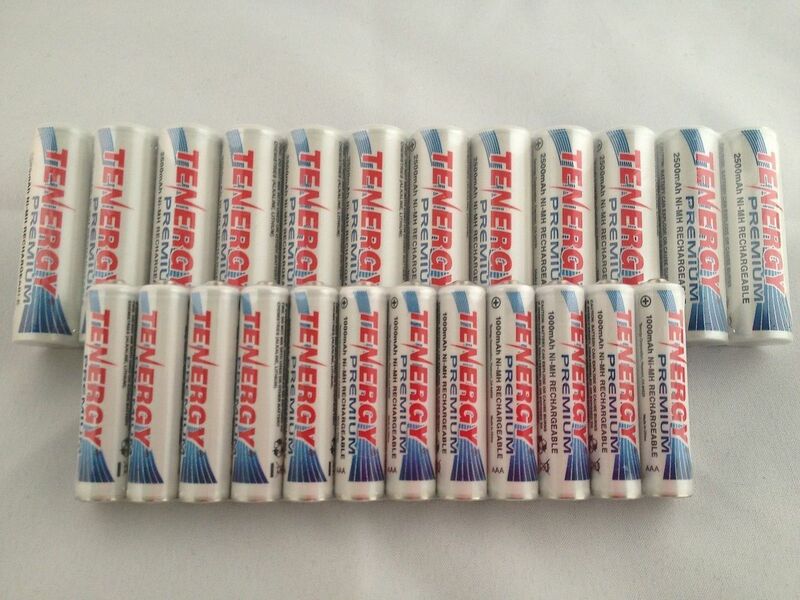 (12 Pieces) Energizer Lithium CR123 3V Lithium Batteries EXP 2024 + FREE SHIPPING! 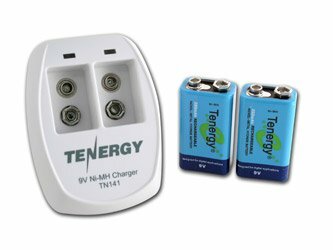 Tenergy Premium AAA NiMH 1000 mAh 1.2 V Rechargeable Batteries - 4 Pack + FREE SHIPPING! Immediate delivery prior to estimated delivery date very much appreciated. Thank you! Their packaging was a little odd. 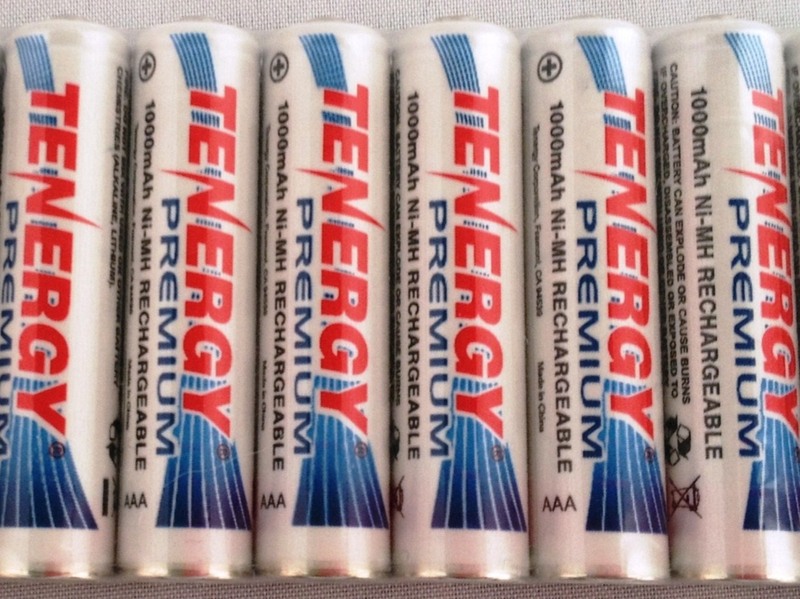 The batteries are just encased in a thin plastic covering. Not quite sure if this would protect them or not, but mine arrived just fine. If I need to, I would order from this seller again. This vendor is awesome. Fast ship. And free ship. 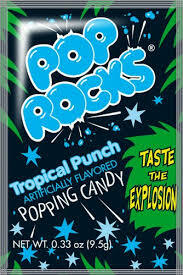 Strongly recommend them.